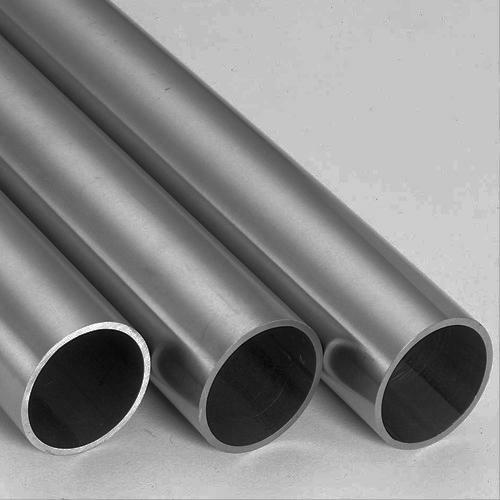 Aesteiron Steels Pvt Ltd, is one of the leading manufacturers of X3CrNiCu19-9-2 Pipes & Tubes. Aesteiron Steels Pvt Ltd, is one of the leading manufacturers of 1.4903 Pipes & Tubes. 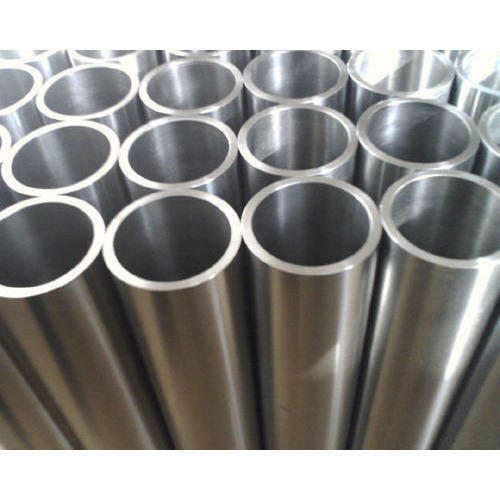 Aesteiron Steels Pvt Ltd, is one the manufacturers of X3CrNiMoBN17-13-3 Pipes & Tubes. Aesteiron Steels Pvt Ltd, is one of the leading manufacturers of 1.4736 Pipes & Tubes. 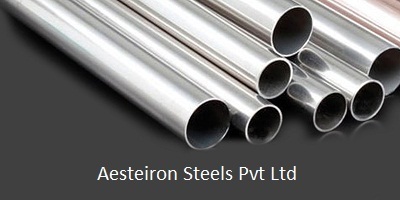 Aesteiron Steels Pvt Ltd, is one of the leading manufacturers of 1.4828 Pipes & Tubes. 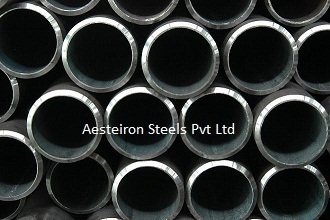 Aesteiron Steels Pvt Ltd, is one of the leading manufacturers of X18CrN28 Pipes & Tubes. Aesteiron Steels Pvt Ltd, is one of the leading manufacturers of X3CrAlTi18-2 Pipes & Tubes. Aesteiron Steels Pvt Ltd, is one of the leading manufacturers of X6CrNiSiNCe19-10 Pipes & Tubes. Aesteiron Steels Pvt Ltd, is one of the leading manufacturers of 1.4410 Pipes & Tubes. Aesteiron Steels Pvt Ltd, is one of the leading manufacturers of 1.4833 Pipes & Tubes. 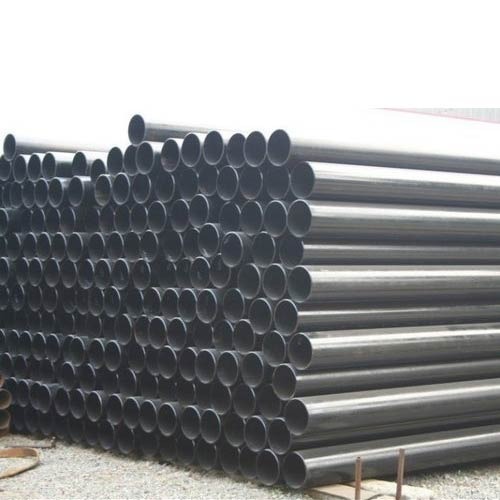 Aesteiron Steels Pvt Ltd, is one of the leading manufacturers of X12NiCrSi35-16 Pipes & Tubes. Aesteiron Steels Pvt Ltd, is one of the leading manufacturers of X15CrNiSi25-4 Pipes & Tubes. 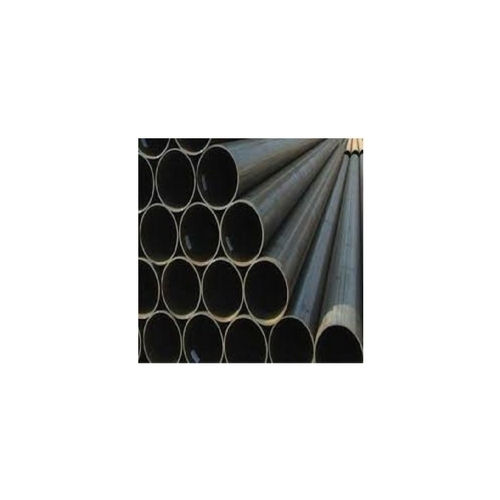 Aesteiron Steels Pvt Ltd, is one of the leading manufacturers of X6CrNiWNbN16-16 Pipes & Tubes. 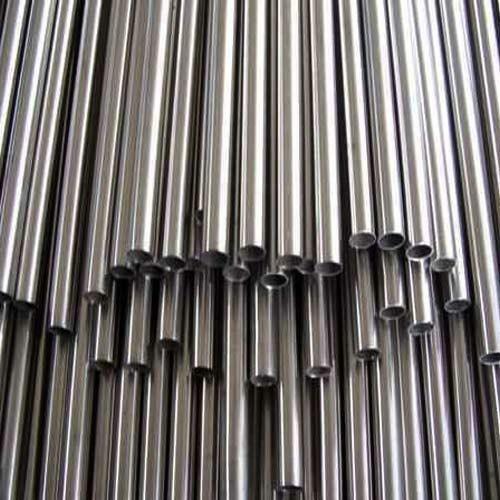 Aesteiron Steels Pvt Ltd, is one of the leading manufacturers of X7CrNiTi18-10 Pipes & Tubes. Aesteiron Steels Pvt Ltd, is one of the leading manufacturers of X6NiCrNbCe32-27 Pipes & Tubes. 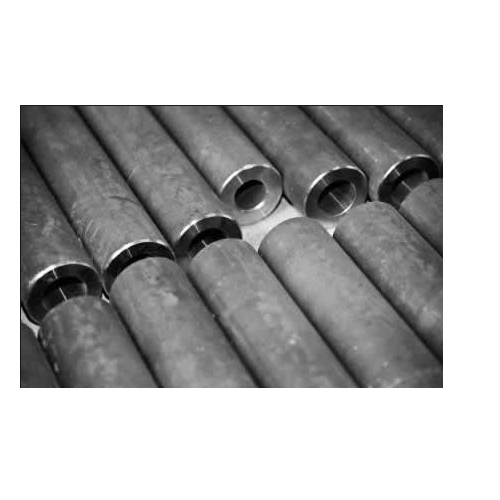 Aesteiron Steels Pvt Ltd, is one of the leading manufacturers of 1.4510 Pipes & Tubes. 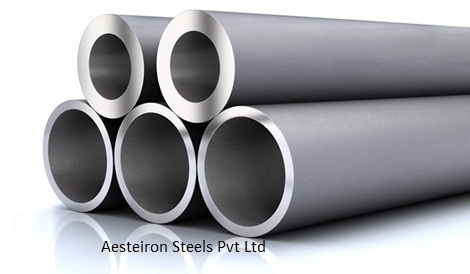 Aesteiron Steels Pvt Ltd, is one of the leading manufacturers of X2CrNiMo17-12-3 Pipes & Tubes. 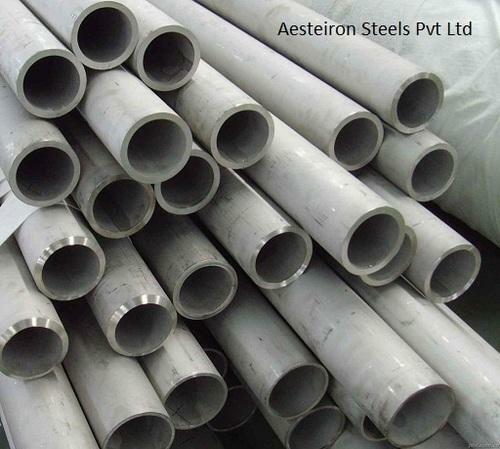 Aesteiron Steels Pvt Ltd, is one of the leading manufacturers of X2CrNiMoN29-7-2 Pipes & Tubes. 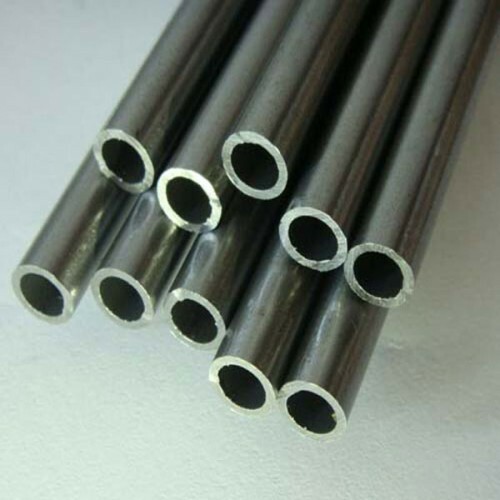 Aesteiron Steels Pvt Ltd, is one of the leading manufacturers of X3CrTi17 Pipes & Tubes. Size 3/4", 1", 1/2", 2", 3"
Aesteiron Steels Pvt Ltd, is one of the leading manufacturers of X39CrMo17-1 Pipe & Tube. Looking for “EN 10088-1 Pipes & Tube”?